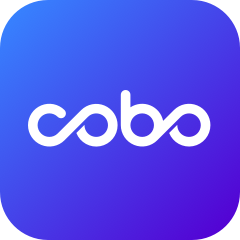 How to Add Cryptocurrencies for Cobo Wallet? Cobo supports 20+ chains including BTC、ETH、NEO、DCR、ONT、VET、TRX、EOS、ETC、XRP、LTC、DASH、ZEC、DOGE、XZC、XTZ, and up to 500+ multi-chain tokens. We are adding new cryptocurrencies every month.